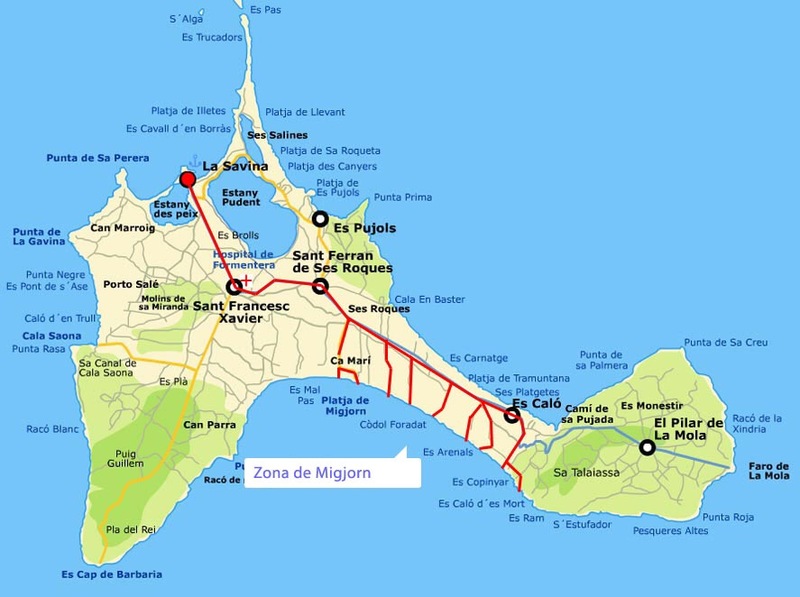 In shock news that has had international press coverage, Spanish Guardia Civil and customs officials are investigating after 3 ‘sacks’ of cocaine was discovered on Playa de Migjorn beach on the south coast of the island of Formentera, which is located 6km off the coast of Ibiza. Even more surprising was that it was initially reported that there was 70kg of the drug but this was then revised up to 150kg and then after weighing it was found that the final figure was 84kg that has a street value well in excess of 6 million euros. The 3 bags bearing the ‘Everlast’ logo were washed up on the beach covered in seaweed and discovered by a female on the afternoon of Tuesday 15 March, a broken GPS device was also recovered. The authorities are working on the theory that the bags were thrown overboard from a vessel to avoid security forces, so far nobody has been arrested and enquires are ongoing. Hi Martin not related to this post but do you know why the town hall have closed off the two car parks opposite orange corner? Just says closed indefinitely. I use them regularly and would like to know if this is permanent. Thanks. Both are privately owned and the owners have taken them back to explore the possibility of opening paying car parks. Next Next post: Ryanair International Ibiza Flights are GO!